The Congress provides dedicated out of session networking time to hold those all important face-to-face meetings. To ensure you maximise this time, we will provide attendees access to Meeting Mojo, the Congress’ 1-2-1 partnering system to create an online profile, search for potential partners and book meetings. The partnering system will go live around three weeks prior to the event. Meetings arranged through Meeting Mojo will be allocated a table in the partnering area at the Congress. The perfect way to network, unwind and make unexpected connections after an action-packed day at the World Congress! Join the Life Science Executive Leaders community and raise a drink to a successful day of learnings, insights and connections! The drinks reception takes place in the Galleria after the conference closes on day one. 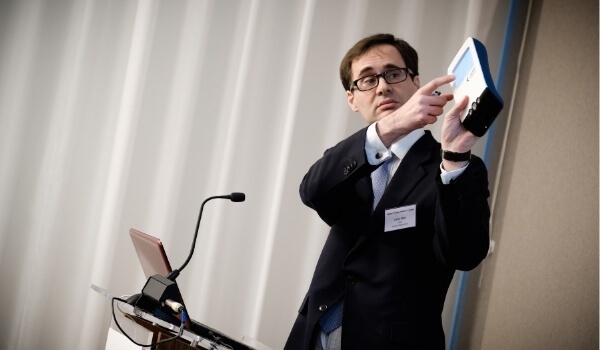 Meet and connect with entrepreneurs from across Europe who are showcasing the latest life science and healthcare technologies coming out of Europe’s leading academic and research and development institutions. The Innovation Zone, hosted by MSD, runs across day one and is a unique opportunity to network and connect with the next wave of innovation in health! Investors are invited to join our exclusive three-course investor dinner to relax and connect with their peers over great food and great wine at the Michelin Starred Club Gascon, a mere 2mins walk from the conference venue. 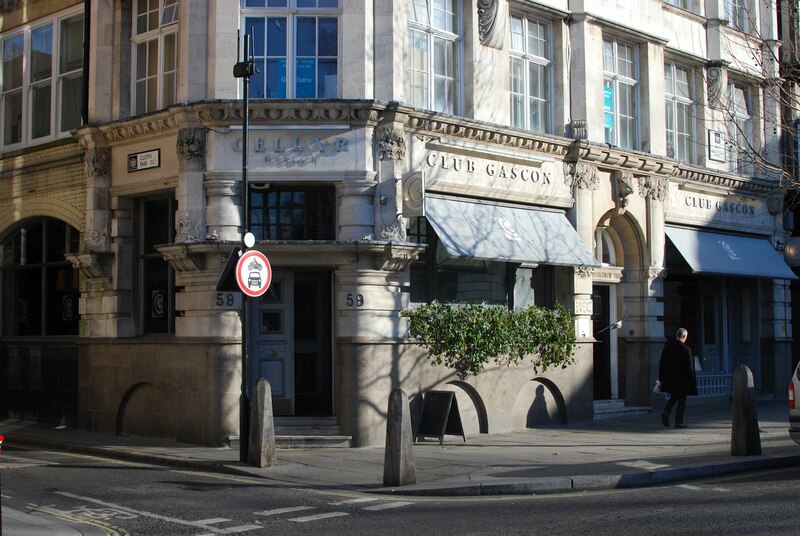 Club Gascon specialises in imaginative cuisine from the South West of France. Places are limited, so book your seat early.